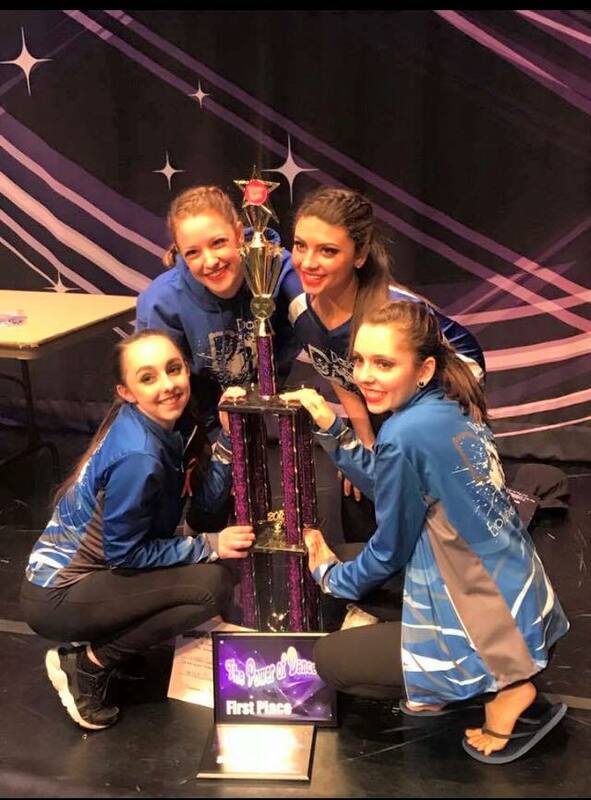 Listed below is more information about Dance Evolution's tuition and fees. There will be a non-refundable registration fee of $20.00 per student. This must be paid at the time of registration. 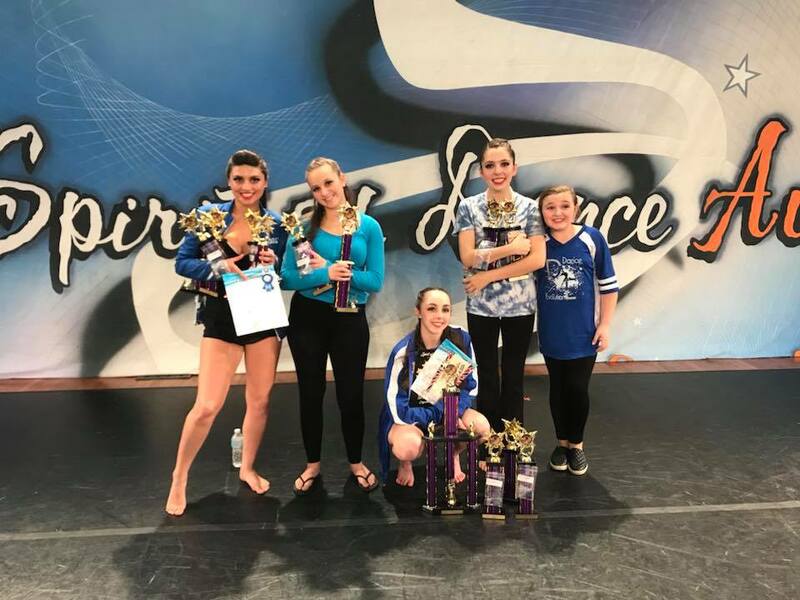 Tuition is based on a yearly fee broken down into 10 installments, September - June, regardless of how many lessons are held during the month with the exception of private lessons. 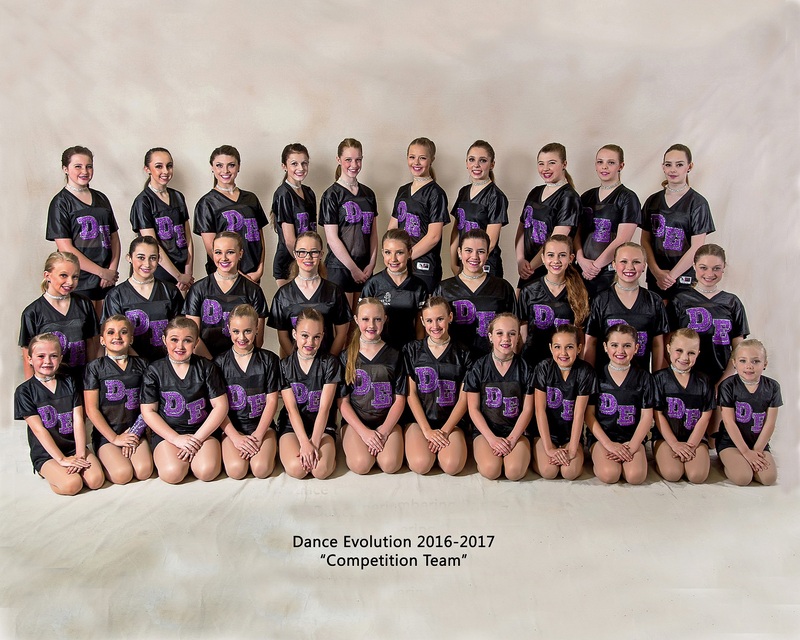 Dance Evolution will be collecting the 10th and final installment for June in April and May. Tuition is due on the first lesson of every month. If tuition is not received by the 10th of the month, a late fee of $20 will be applied each week for which tuition was not paid. If an account becomes 60 days past-due your child will not be able to attend class until tuition is paid in full or arrangements are made. Please see the current Parent Agreement for exact tuition fees. Download the 2018-19 Solo/Duo chart to assist in estimating your monthly tuition. There will be two non-refundable costume deposits. The first deposit is due in October by 10/10 and the second deposit is due in November by 11/10. The studio will not be able to order your child's costume unless it is paid in full at time of ordering. If a costume is ordered late due to non-payment, you will be responsible for all shipping fees. The studio begins ordering costumes at the beginning of November in order to allow time for any necessary alterations. Pants will run long. Any and all alterations are the responsibility of the parent. When the costumes arrive at the studio we will try them on and a parent or guardian will be responsible to sign for the release of it. Dance Evolution is not responsible for late costumes due to backorders, late delivery or other problems originating with costume providers. Please note that there may be additional charges for larger-size costumes as well as accessories, including, but not limited to: hats, gloves, jewelry, etc. Any props will result in additional charges. Tights must also be worn for all performances. These are available at the studio or at Saratoga Dance, located on Church Street in downtown Saratoga. Instructor will notify each class as to which style and color tights will be required. 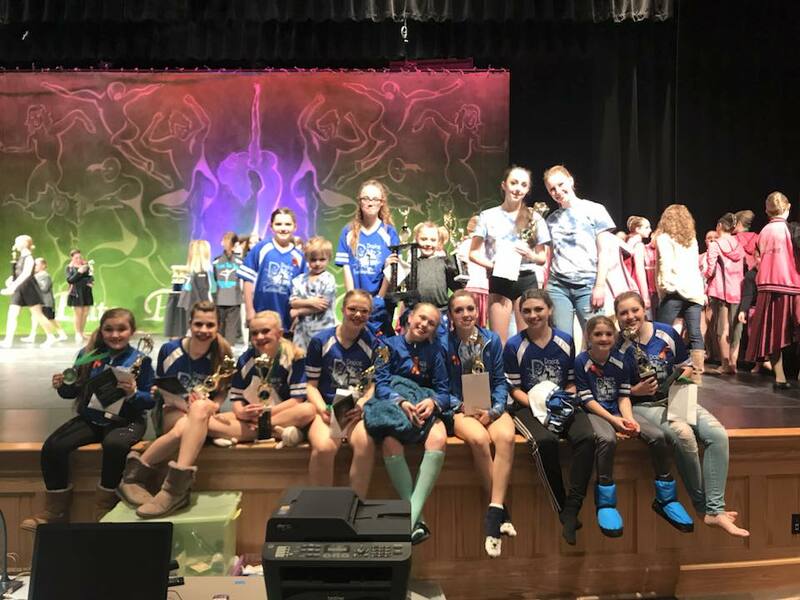 Instructors will notify students as to which styles/colors of footwear the dancer will be required to wear for each class, or will refer you to the correct company if you are on the competition team. For shoes that are available for purchase, please refer to the current shoe price list available in the studio. All shoe orders must be paid in full at the time of order. Pointe shoe fittings are held at Saratoga Dance in downtown Saratoga Springs. 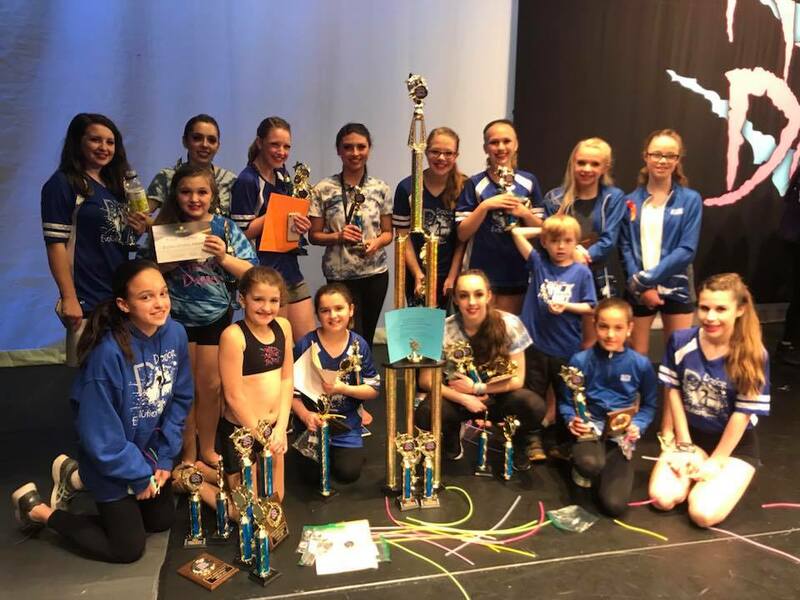 Saratoga Dance can be reached at 518-584-8690. Please make an appointment before the fitting. All competition students will be assessed a one-time $30 rhinestone fee with first month's tuition. 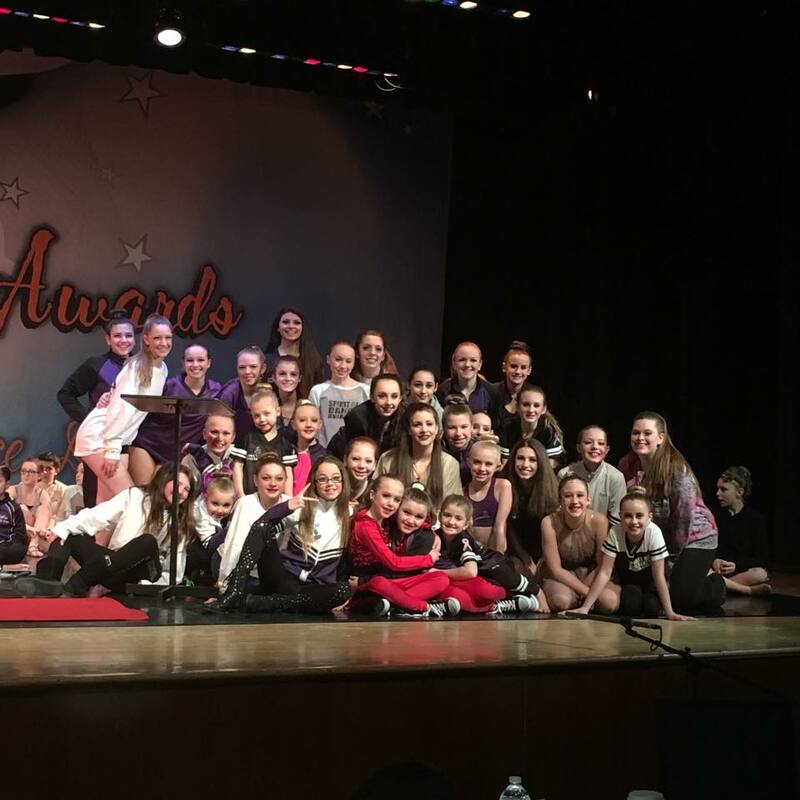 All competitions assess per-student fees, per dance, in order to participate. 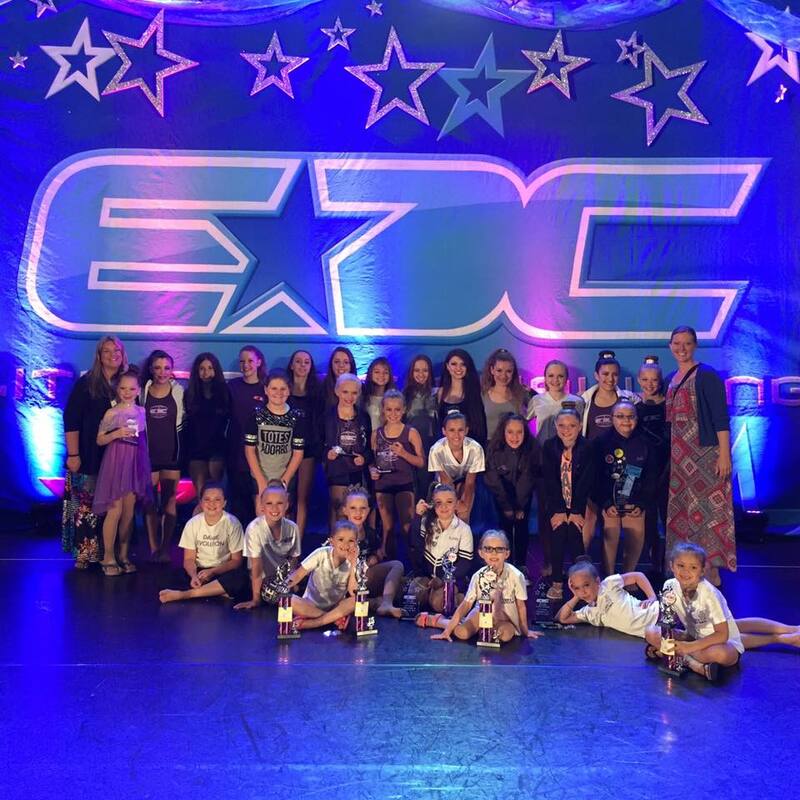 Your instructor will contact you several weeks prior to competition with fee amounts. All fees must be paid in full up to six weeks prior to a competition. If fees are not paid, a student may not be allowed to perform. This policy will be strictly enforced. 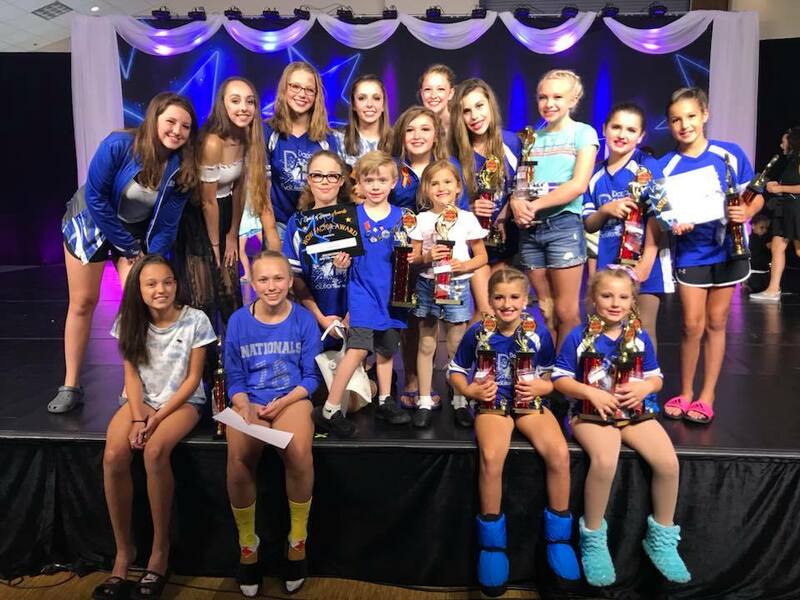 Please note that competition students may also be required to purchase additional props, rhinestones, make-up, accessories and other such items that may be needed to complete and enhance competition routines. Students will also be responsible for their own transportation and lodging when traveling to competition locations. There will be a $35 charge for all returned checks. If the studio receives a second returned check from the same account, we will no longer be able to take any additional checks as form of payment.